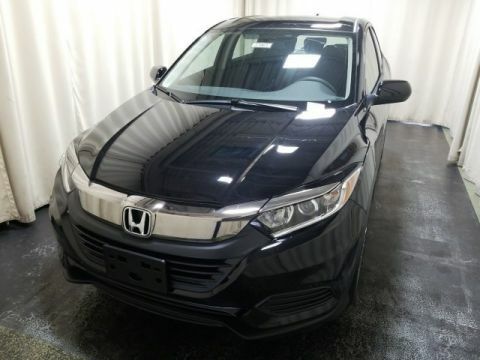 What are the 2017 Honda HR-V Exterior Features? Stylish vehicles always have a special place on the streets of Monroe, but it takes true innovation and a desire to be different in order to stand out among the vast majority of vehicles. 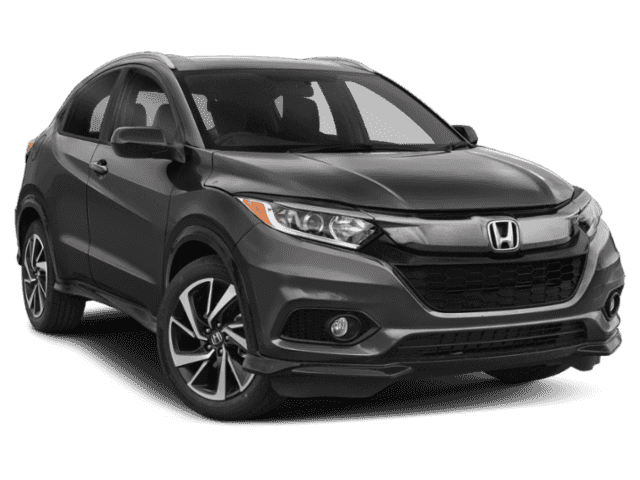 The 2017 Honda HR-V is a versatile SUV that provides a distinct style with plenty of features and amenities that make it truly captivate an audience. 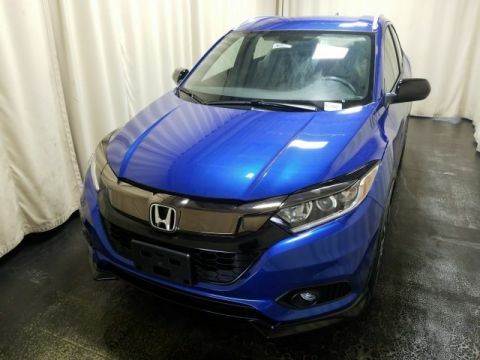 From smaller details up to the most aggressive innovation, explore what makes the new Honda HR-V stand out as a powerhouse and stylish icon on the roadways. 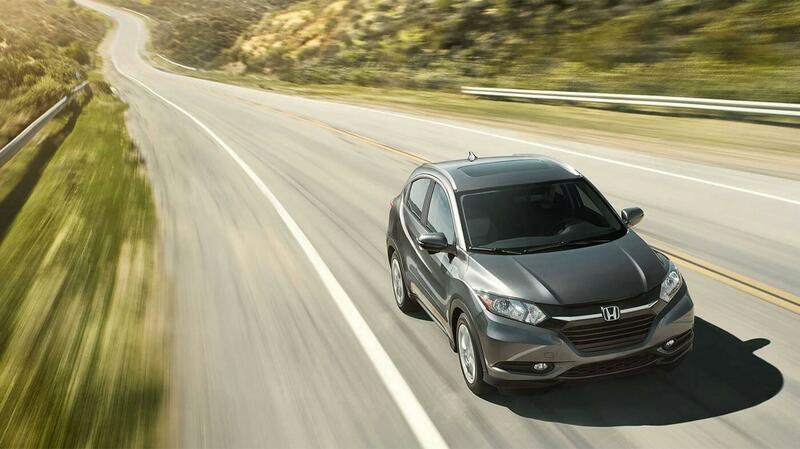 The 2017 Honda HR-V is a great SUV that brings style and innovation to Goshen. 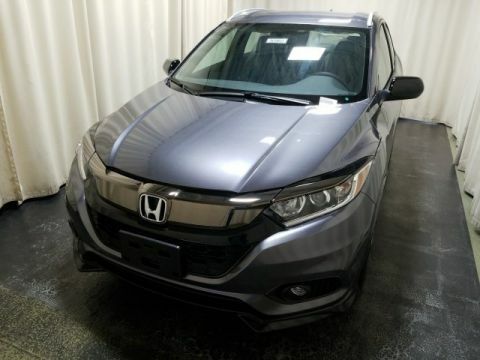 The new Honda model comes with fog lights, incredible side mirrors, Smart Entry system, and eight different colors for an exterior that truly delights. 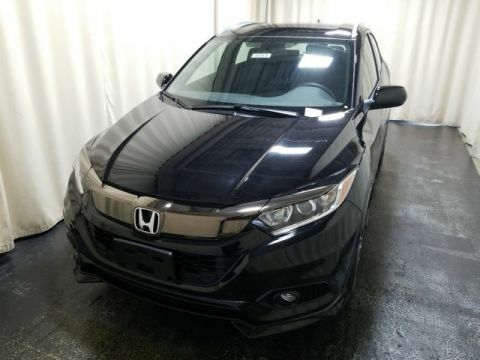 When you want to compare this model to other vehicles on the road, or simply want to explore more about the exterior features, you need to visit Middletown Honda, located at 520 Rte 211 E in Middletown, NY. We have a nice selection of vehicles to choose from, so see our inventory today. In addition, you can also contact us at (855) 473-3050 to explore our current vehicle specials.